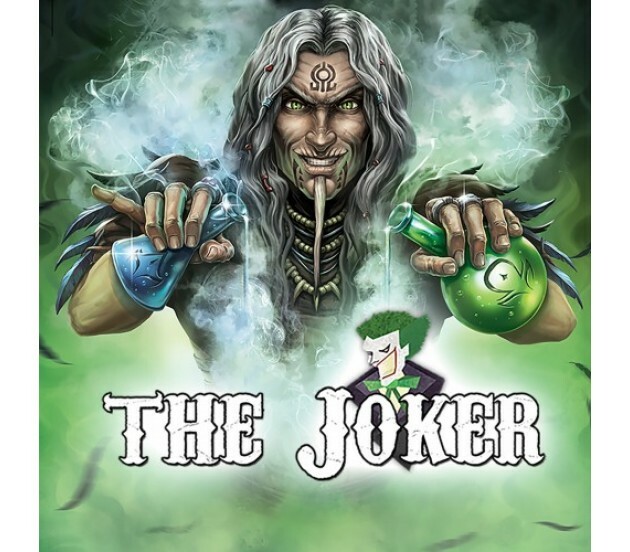 The Joker is the ultimate card of the deck, which can transform into anything that you need at the moment, just like this flavour. It could be a perfect choice if you want the dry touch of a tobacco, or you feel the desire to get something creamy, or if you just need something new, extraordinary. It's not like anything that you've tried before, but it's definitely worth a shot because anyone can find their own satisfaction in it.